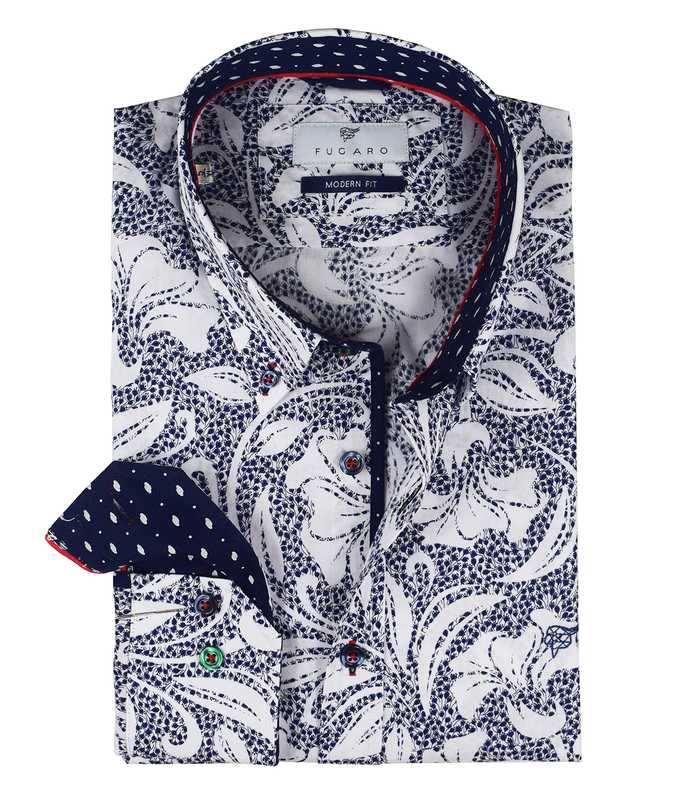 This shirt stands out for its vibrant, floral print and its crease-resistant. 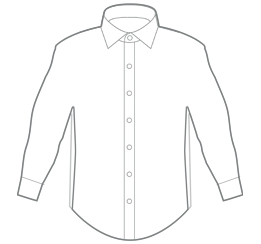 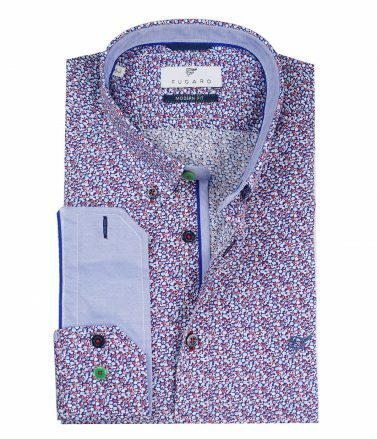 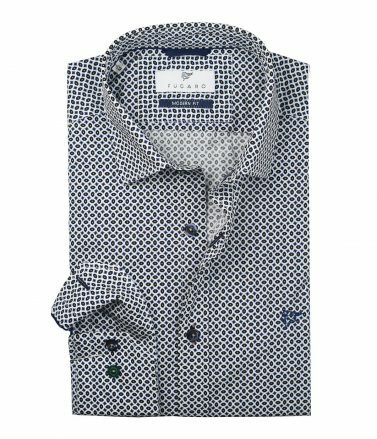 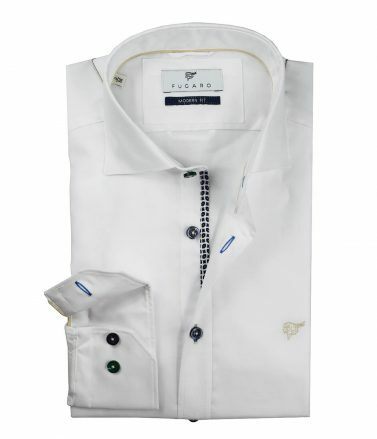 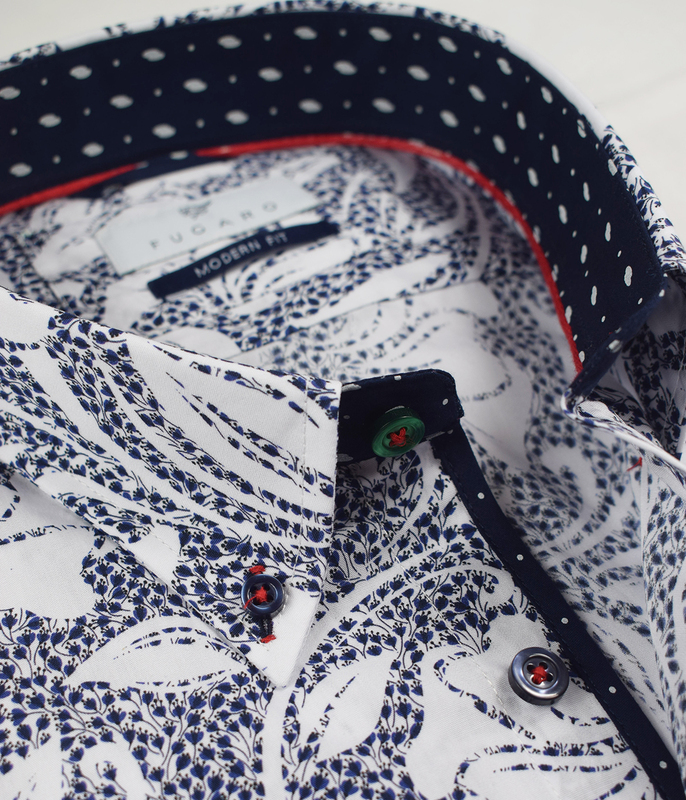 Details such as the dark printed contrast and navy buttons provides this shirt an elegant impression. 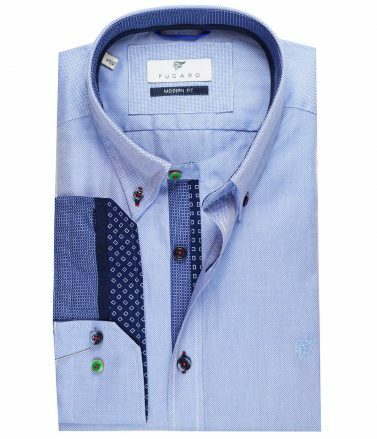 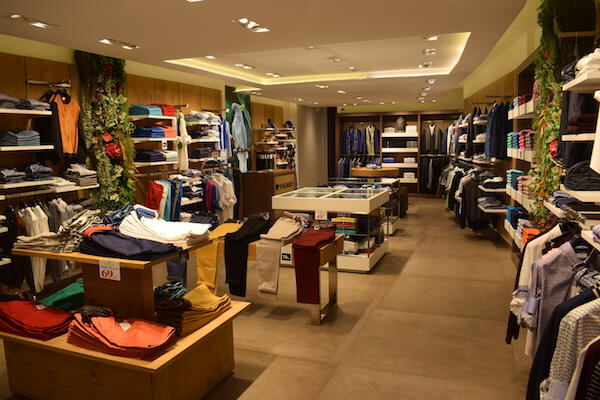 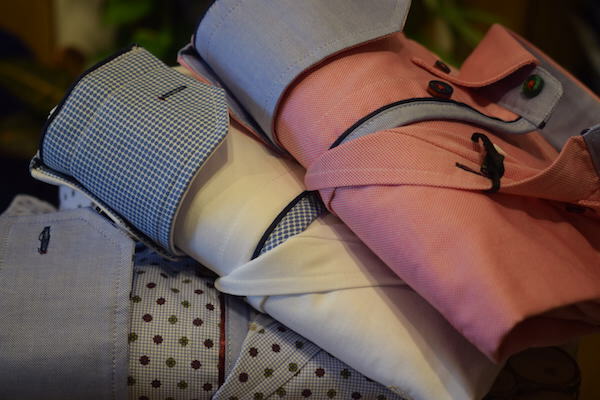 Wear it unbuttoned with a nice pair of chinos for a relaxed look.